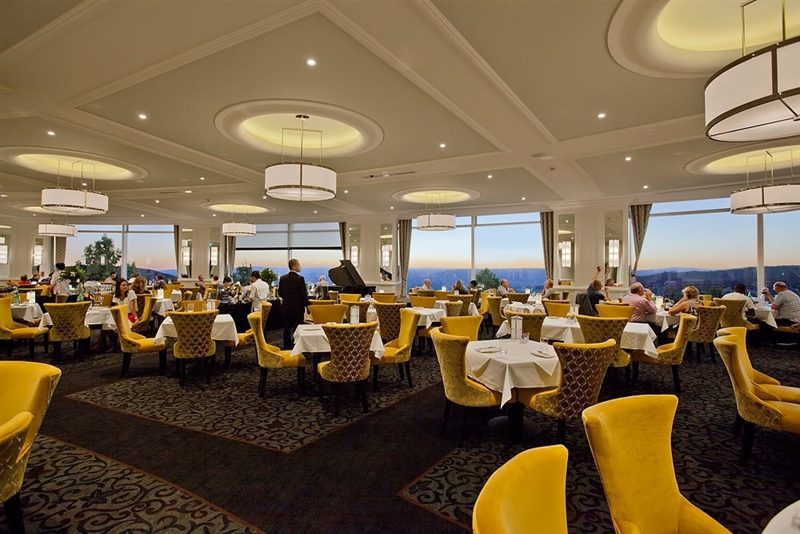 Majestic vistas of Megalong Valley draw diners to The Wintergarden restaurant on Great Western Highway at Medlow Bath. 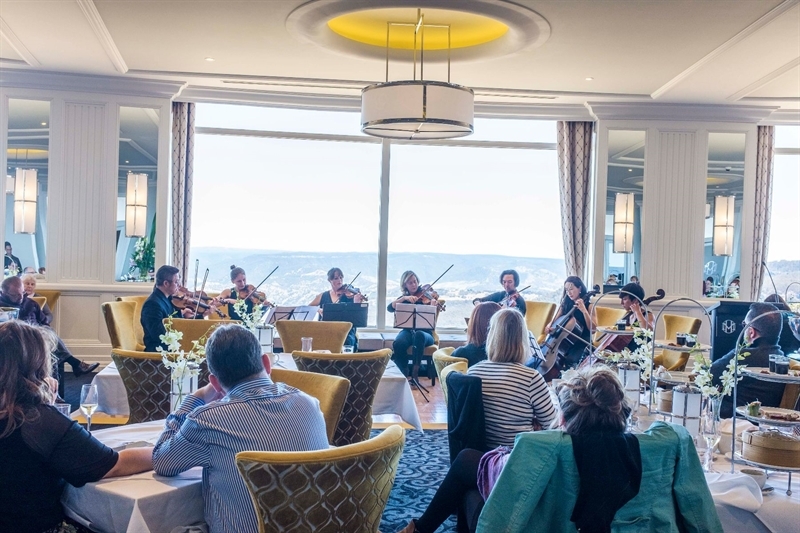 Located inside the historic Hydro Majestic Hotel, this spectacular light filled restaurant is an ideal spot to enjoy the grand old tradition of high tea, or a gourmet dinner with a special someone. 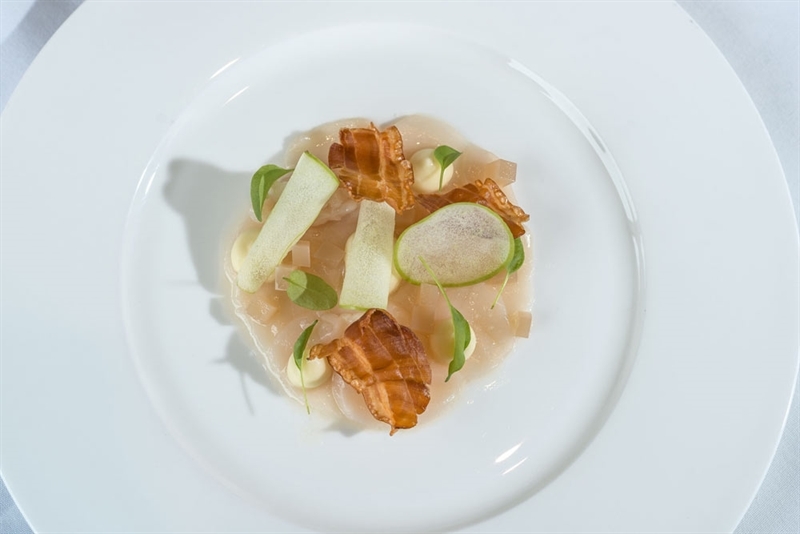 Soak up the refined luxury of an ornate fireplace, grandiose furnishings and décor, while sipping a wine, and peruse a menu offering starters such as caramelised wild Canadian scallops, sweet corn puree, blackened barbeque corn, pork floss and lotus root chips. 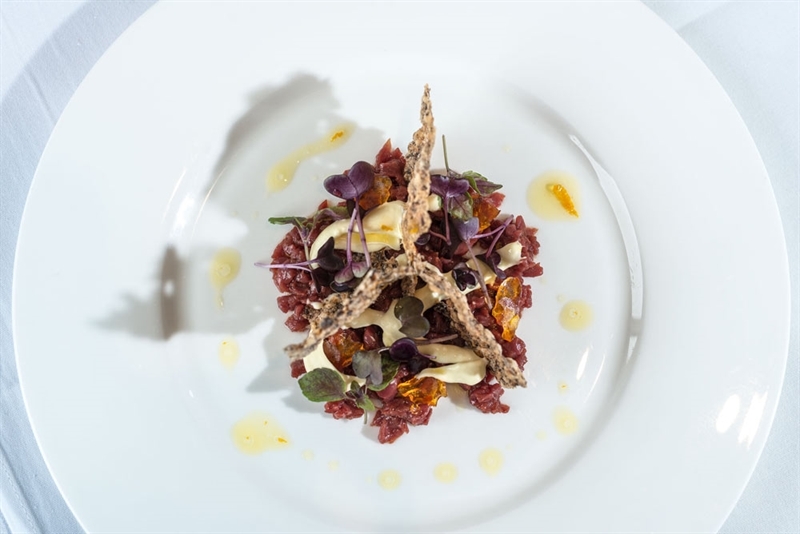 Be tempted by mains like Oberon organic lamb loin with pistachio crust, garlic and spinach puree, confit fennel and topinambour chips, before a sweet finish of brandy snap cannoli, walnut cream and green apple ice cream. 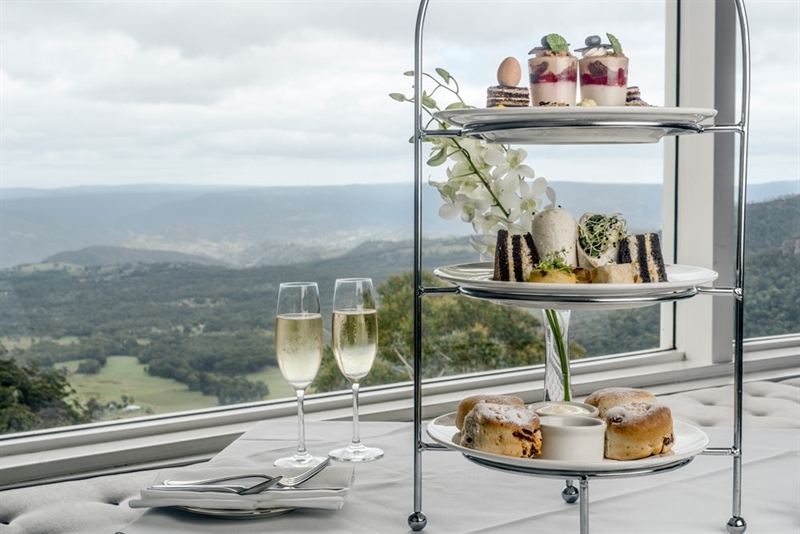 Featuring majestic and panoramic views overlooking the Megalong Valley, the Hydro Majestic is one of Australia's most iconic historical hotels. 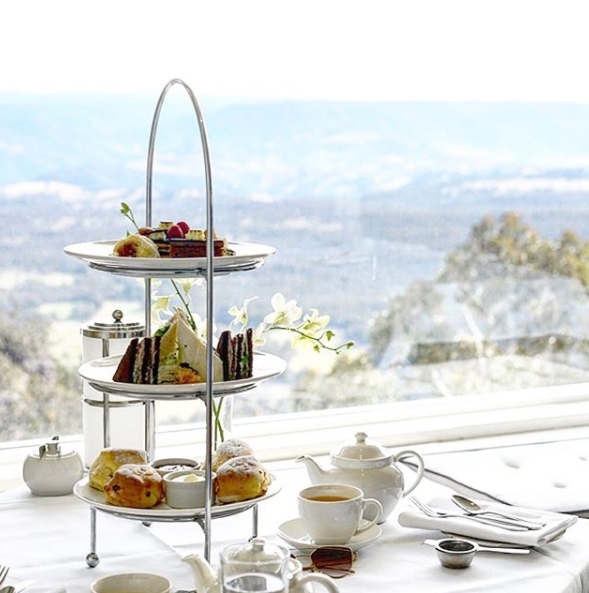 The Wintergarden Restaurant offers a premium afternoon high tea which is the perfect place to enjoy this grand tradition whilst enjoying the spectacular views of the Megalong Valley. 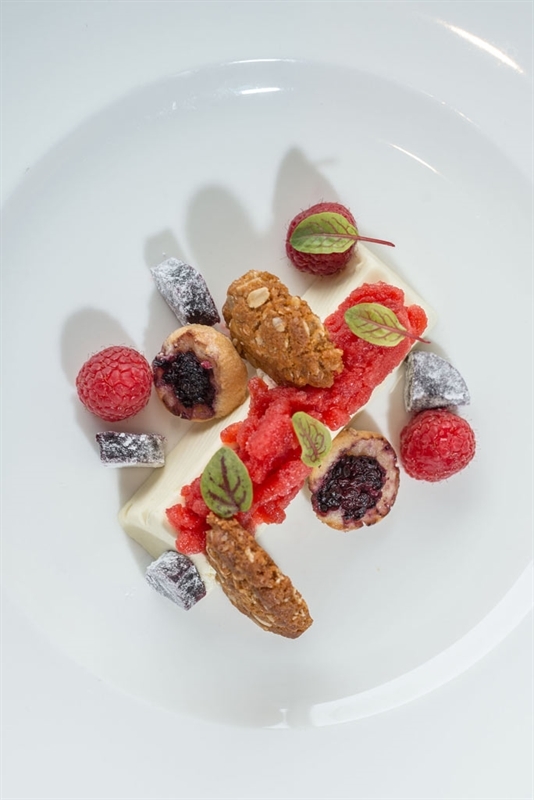 The Wintergarden Restaurant offers a gourmet dinner menu in refined surrounds featuring a spectacular light filled restaurant with grand standing views of the Megalong Valley. 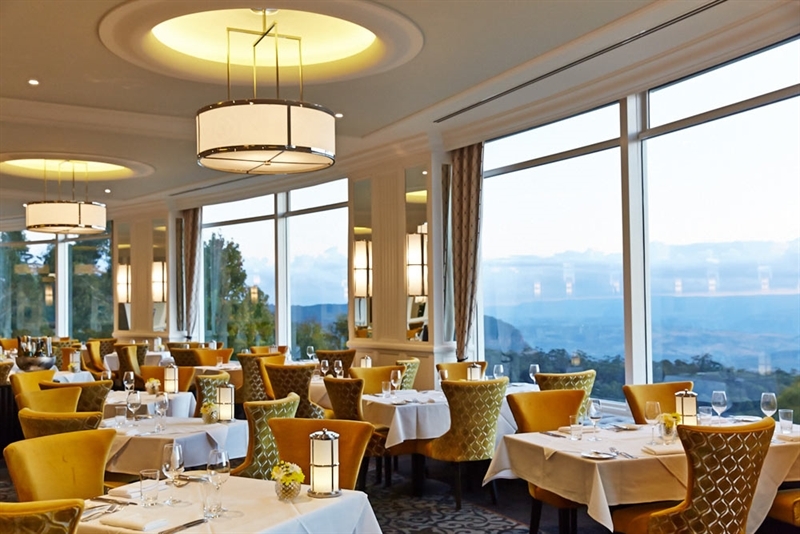 An ornate open fireplace, grandeur furnishings and décor the Wintergarden is the place to compliment your Blue Mountains dining experience. 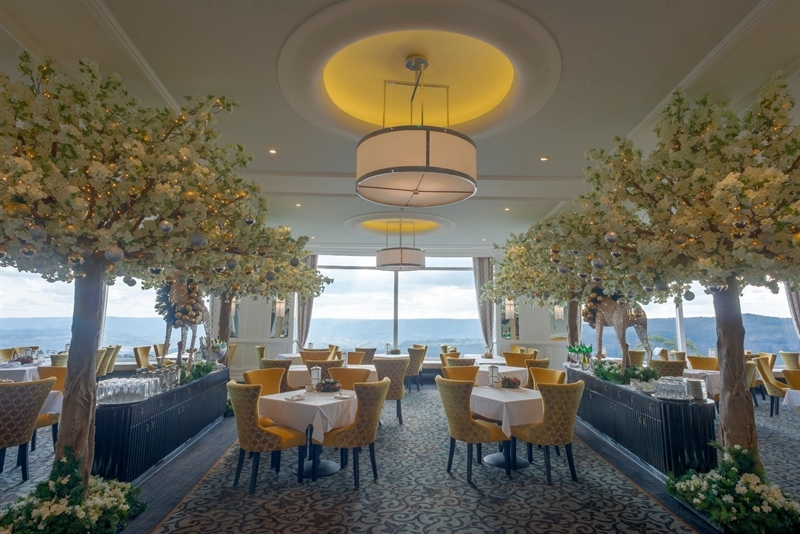 Our dinner menu is complemented by specially selected Australian and imported wines. We also offer a wide range of beers, spirits, liqueurs, coffees, teas, seasonal cocktails and mocktails. 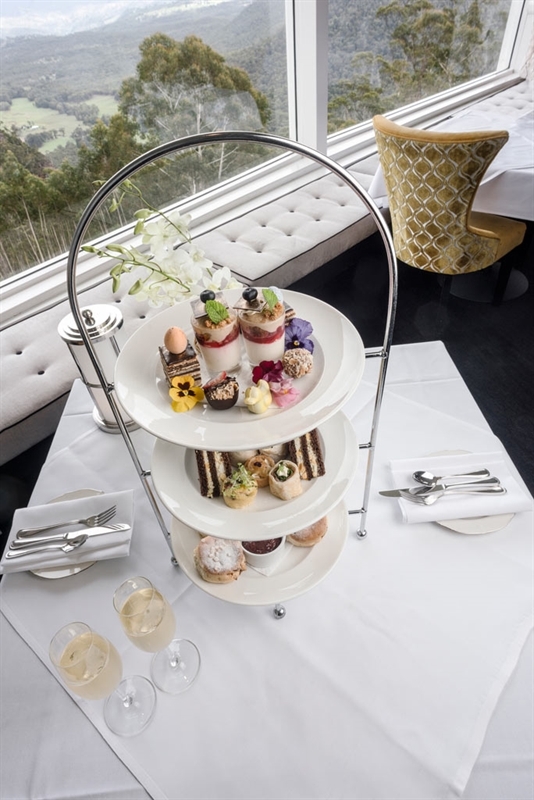 As the high tea and dining options at the Hydro Majestic Hotel are extremely popular, bookings are essential. Please call +61 2 4782 6885 to make your booking today.